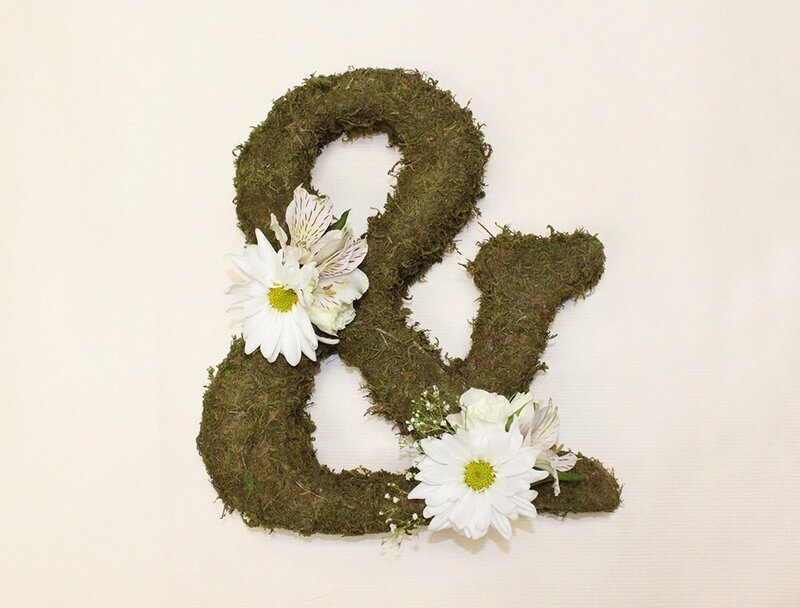 We’re in love with this fresh and easy moss monogram letter with floral accents project. 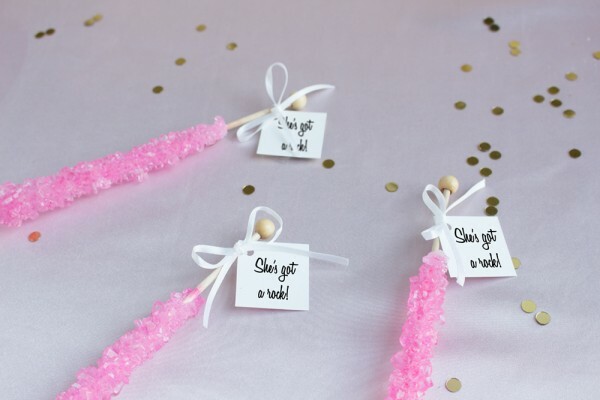 It’s such a romantic accessory and it’s a perfect match to a rustic, shabby chic, or outdoor wedding. 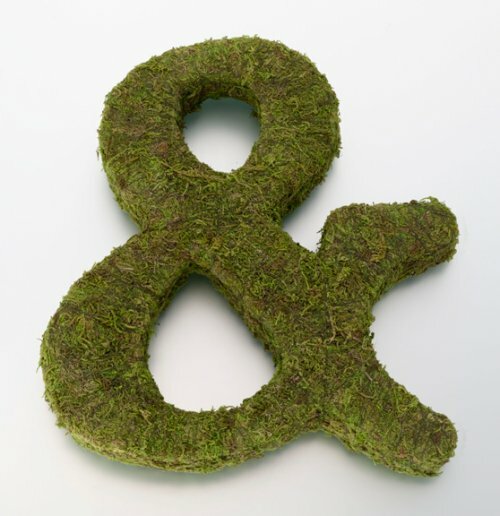 While moss monogram letters are already an ‘oh-so-good thing’ on its own, we thought it could be upgraded to an ‘awesomely amazing thing’. 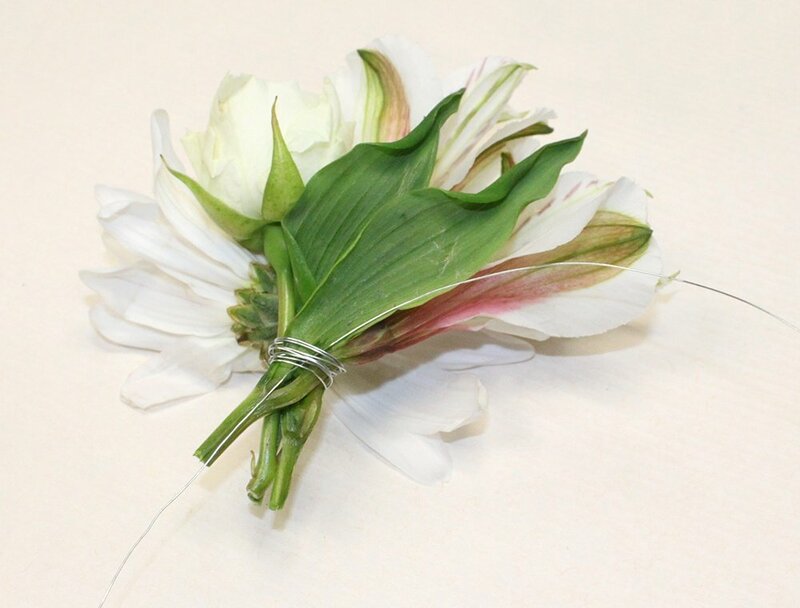 With the simple addition of a few flower bunches, this romantic look turns into an even more feminine, fun, and flirty accessory. Begin by mapping out your final look. 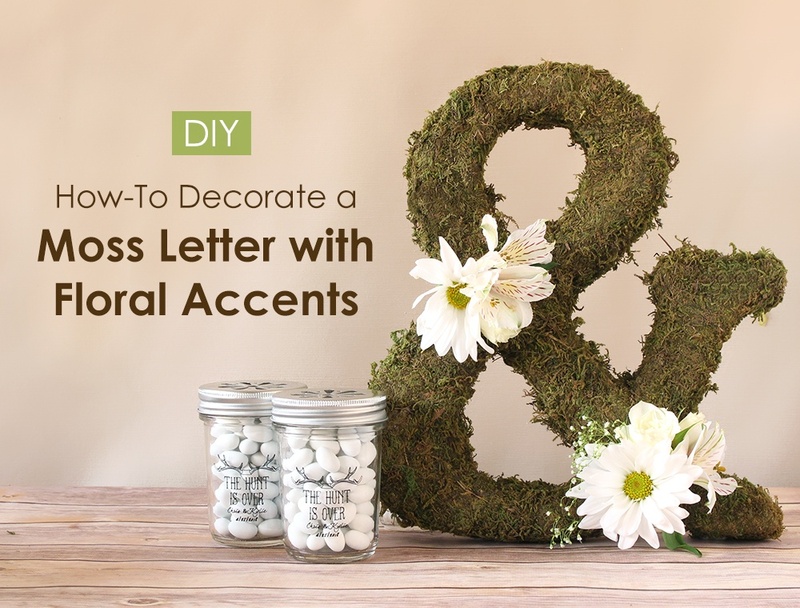 Decide on how many flower bunches you want, how big each bundle should be, and where you want them to lay on the moss letter. 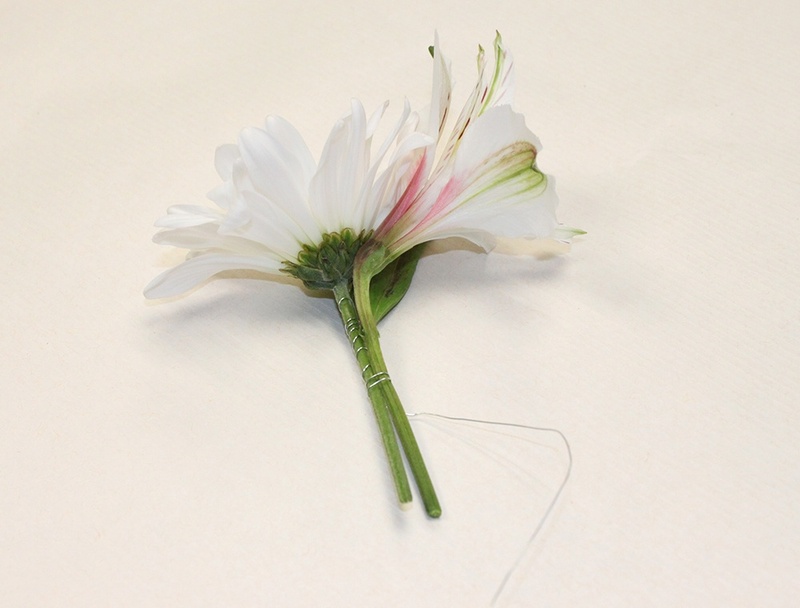 Arrange your floral bundles and use the wire to wrap the individual stems onto one another, creating one big stem. Insert a long piece of wire into the coiled section. 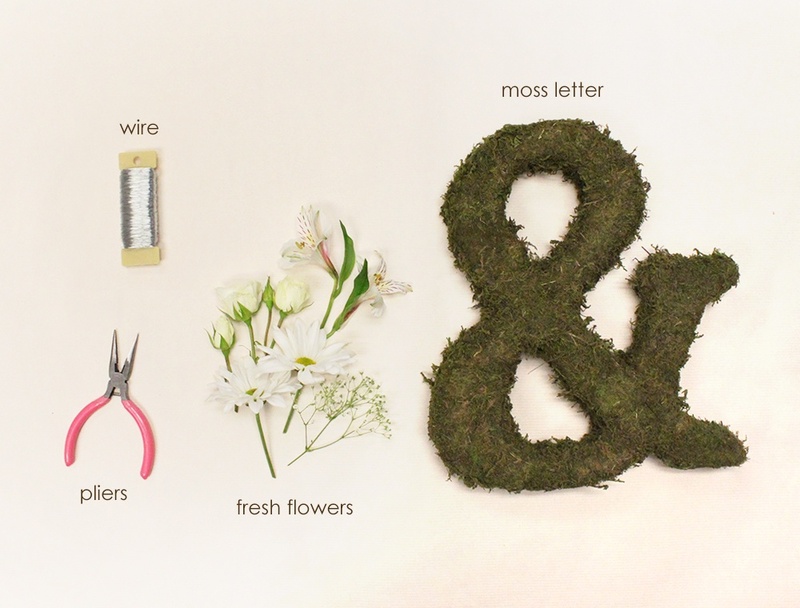 Using the long piece of wire, wrap it around the moss letter to secure the flower bundle into place. 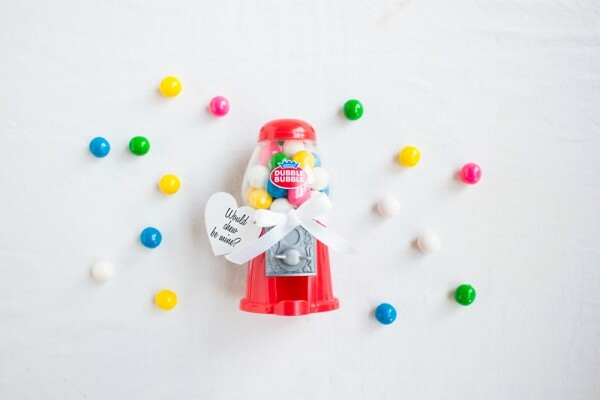 The addition of fresh flowers makes this already decorative accessory even more lively and with such simple steps, you’ll have an instantly gorgeous DIY project in no time.